HTC officially debuts the refreshed version of their current One X flagship with HTC One X+. The device will be the first one to sport the Taiwanese brand’s proprietary Sense 4+ user interface that aims to bring your Android experience to a new level. Ofcourse, HTC One X+ will be infused with the latest Android 4.1 (Jelly Bean). This gadget will sure post a great alternative to iPhone 5 and Samsung Galaxy S III with HTC enhancing serious features of its current monster-phone. Apart from the software finish, the HTC One X+ will sport a similar design with a stunning 4.7-inch Super LCD2 display and 64GB internal memory. Under the hood, it ticks in 1.7GHz quad-core Tegra 3 processor; the same reason why HTC claims it to be 67% faster than the original One X. Data speed is treated with its LTE capability that is supported with 2100 mAh battery (rated 50% longer battery life than One X). Likewise, HTC announced the inclusion of HTC One X and One S in the Jelly Bean bandwagaon. 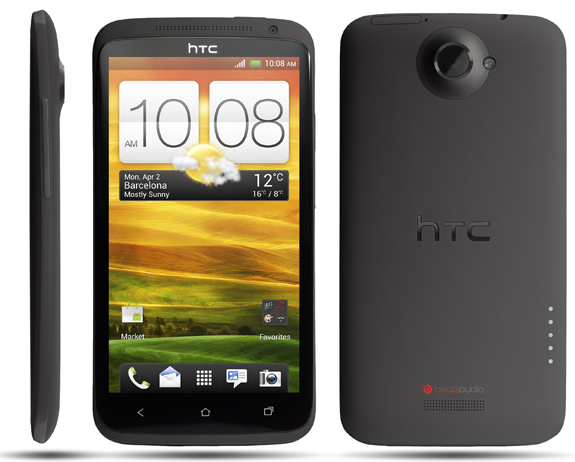 Update is expected to be rolled-out this month with the inclusion of HTC Sense 4+ on the package and an enhancement on the camera. The Self Portrait mode, a great feature also included in the update, will give you improved customizations on your front facing snapper. The HTC Watch 2.0 will serve as a rendezvous point for your videos; this will allow users to have a great video-sharing experience. The enhanced Gallery app is also a good catch letting you view photos by location. HTC One X+ will be available in Europe and Asia this October and in south Asia in November. Availability to other regions including the Philippines will be announced within the year.